* Oreos 🙂 Even the Double stuffed kind!! What could be better than that!? Seriously! 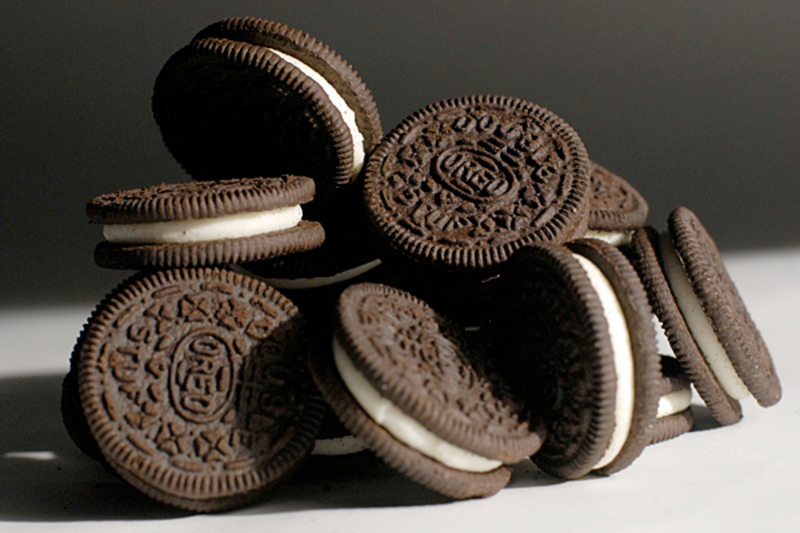 No need to be deprived of a super amazing cookie treat, when you know these have no milk inside them! LOVE!! Think of the possibilities! Oreos on the bottom of Dairy FREE brownies? NUM!! * Ritz Crackers….for the littles out there, crackers are often an easy snack to grab…but when they include milk in the ingredient list, it makes it challenging to grab the right one. Knowing that I can grab the Ritz for Miss A and not have to worry, is such a relief! 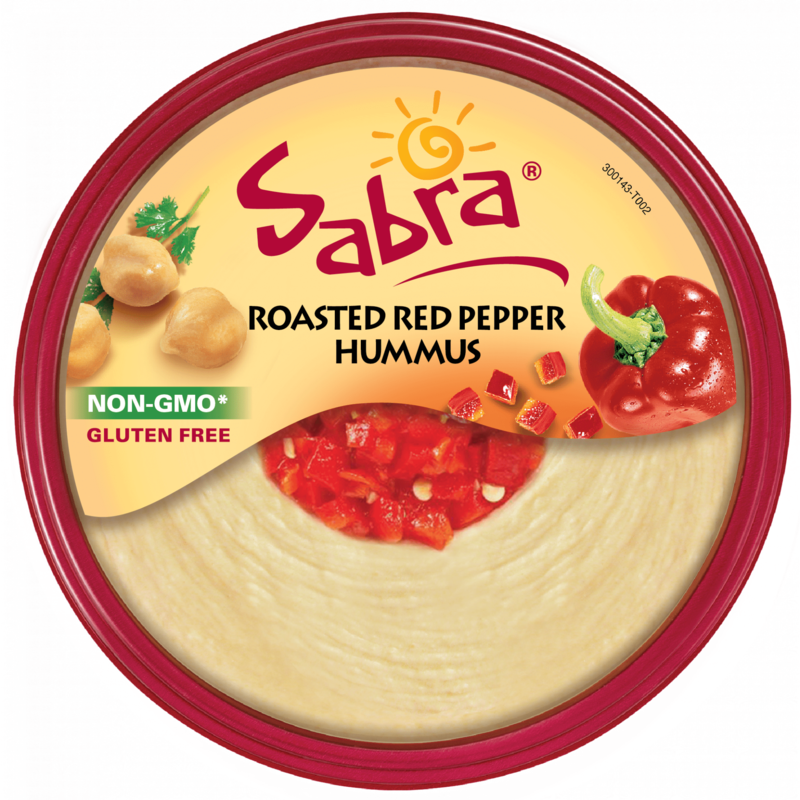 Top it with a little jam of choice, and it turns into a delicious snack indulgence! * SO Delicious Dairy FREE Coconut milk Chocolate peanut butter swirl “ice cream” is amazing for my Miss A!! This is one of her favorite “ice cream treat” They have a good number of different flavors to try, but when you are running late and need to grab one, try this one!! 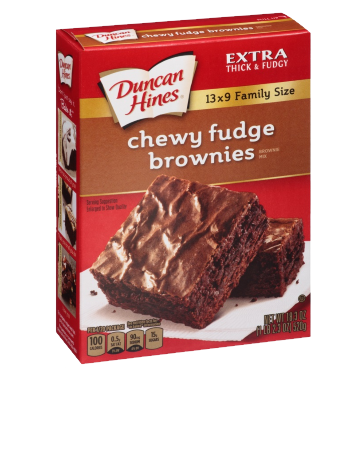 * Duncan Hines Brownie Mix!!!! Of course not the milk chocolate kind, but come on~ bring a dessert to share? 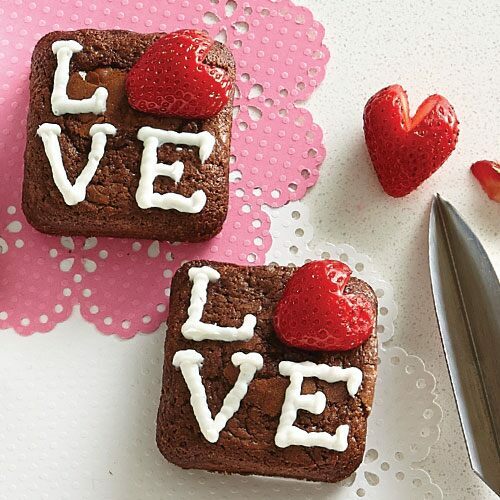 Ok….brownies it is! I’ll have more for you later! What could you add to this list? Every time a new person in our world learns we go Dairy FREE, they ask “what can she eat?” I’m learning….slowly…but I’m learning!